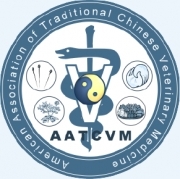 The American Association of Traditional Chinese Veterinary Medicine (AATCVM) is a non-profit 501(c)(3) organization founded in 2006 to support practitioners of Traditional Chinese Veterinary Medicine (TCVM) and promote high-quality research in all aspects of TCVM including: acupuncture, Chinese herbal medicine, Tui-na and food therapy. 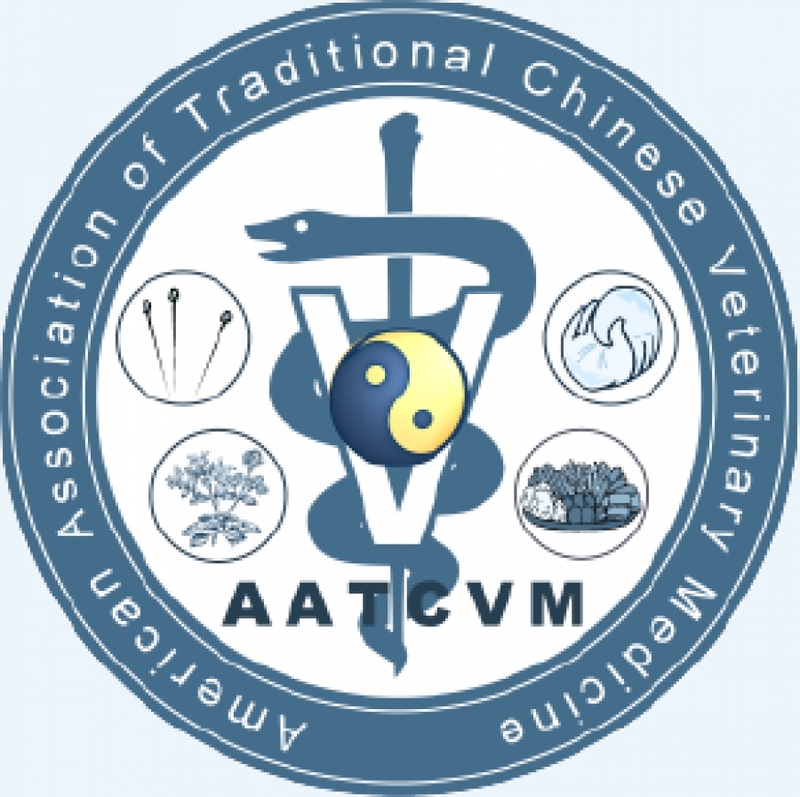 To further support its mission to promote continuing education of TCVM practitioners and evidence-based TCVM, the AATCVM publishes an international, peer-reviewed, scientific journal, the American Journal of Traditional Chinese Veterinary Medicine (AJTCVM). 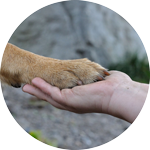 The AJTCVM is a venue for the dissemination of information regarding research findings, continuing education for TCVM practitioners, issues of interest to the TCVM community and TCVM news.